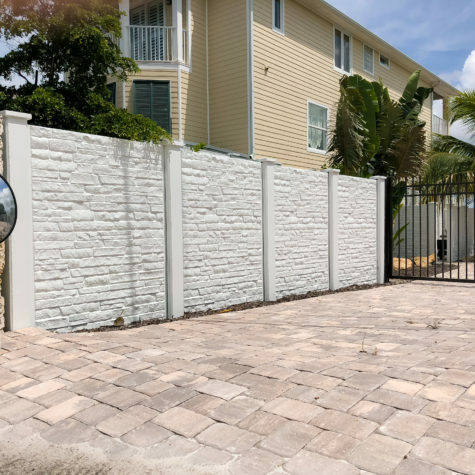 Concrete stone fencing: Introducing PermaFence. The enduring alternative to vinyl and wood fencing. PermaFence is a durable yet affordable alternative to vinyl or wood fencing. 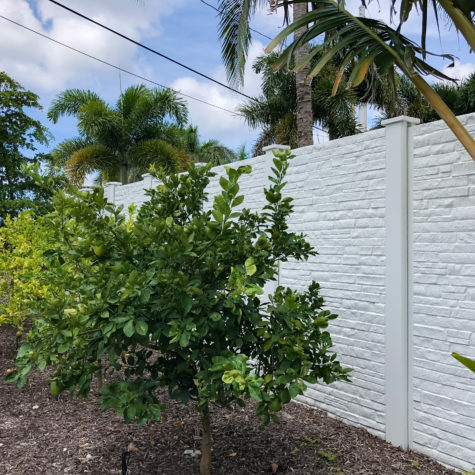 It embodies the hardiness and longevity of a Permacast concrete wall but in slighter, more flexible fence form. PermaFence is designed to stand up to wind, moisture and sun, eliminating the possibility of warp, rot and fading. 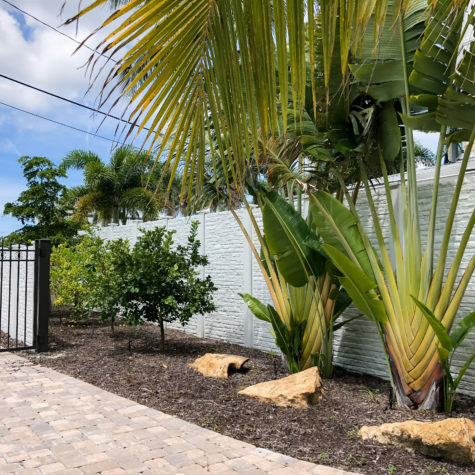 Because it is made of concrete, PermaFence resists the elements—it can withstand 250 mph winds—along with providing security to your community. PermaFence is Permacast’s most affordable product. While it too is available in multiple heights, the showstopper feature is that it has the lightest and smallest components of all of our products, making it the perfect choice for less accessible areas. 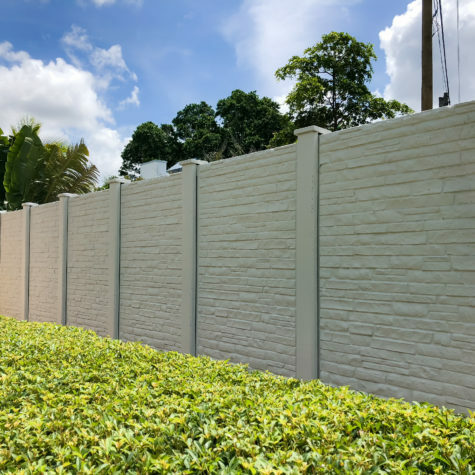 PermaFence is also the best choice for securing the back area of a housing development, especially since it’s designed to link directly to a PermaWall for a seamless build all the way around. PermaFence is available in sand stone texture, which blends perfectly into the environment for a natural, contemporary look.